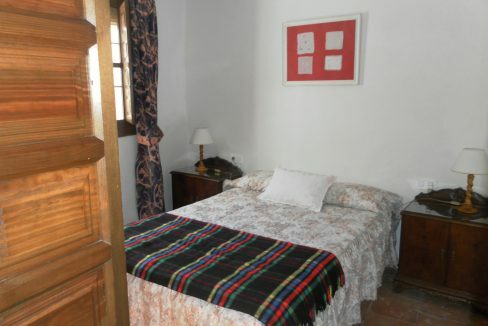 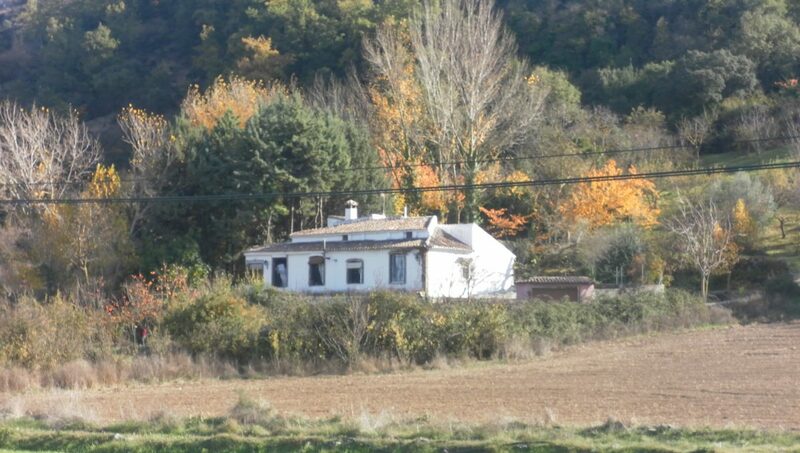 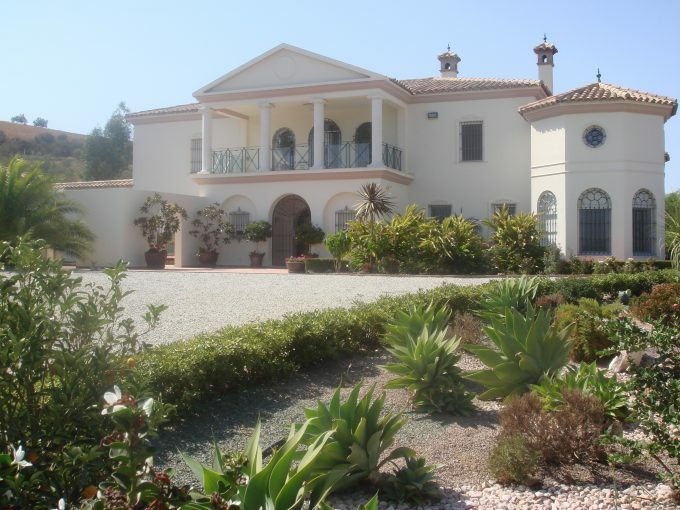 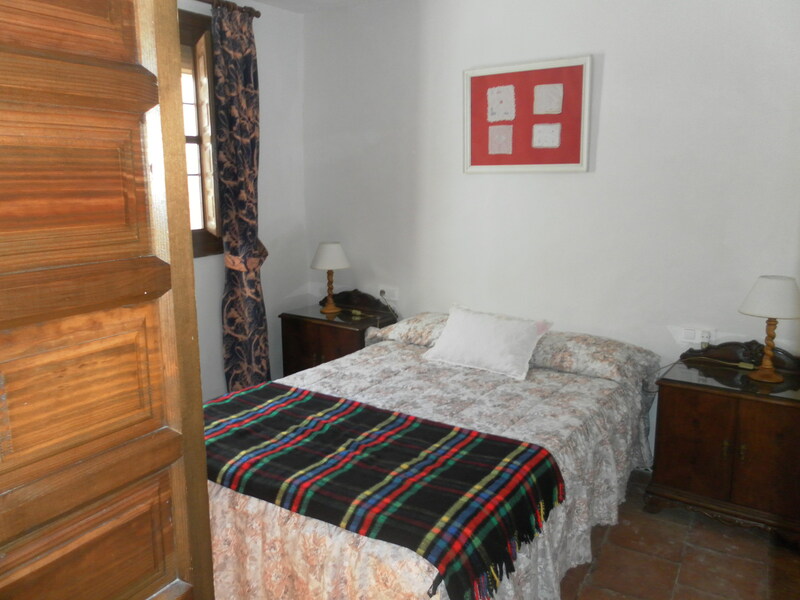 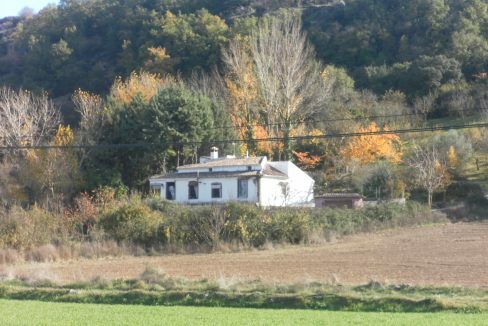 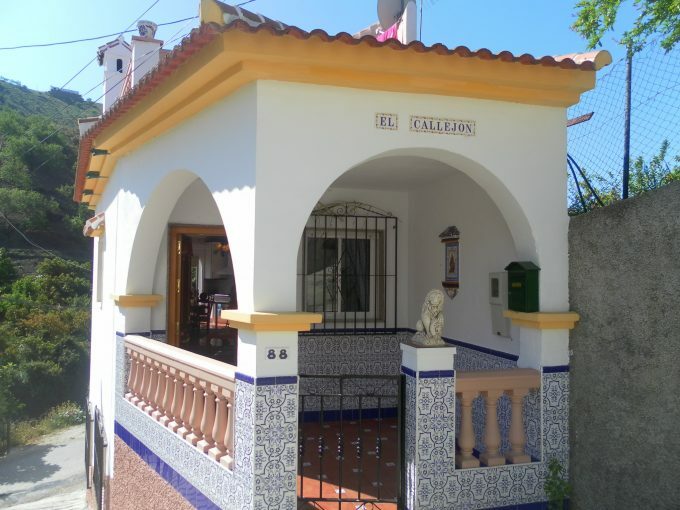 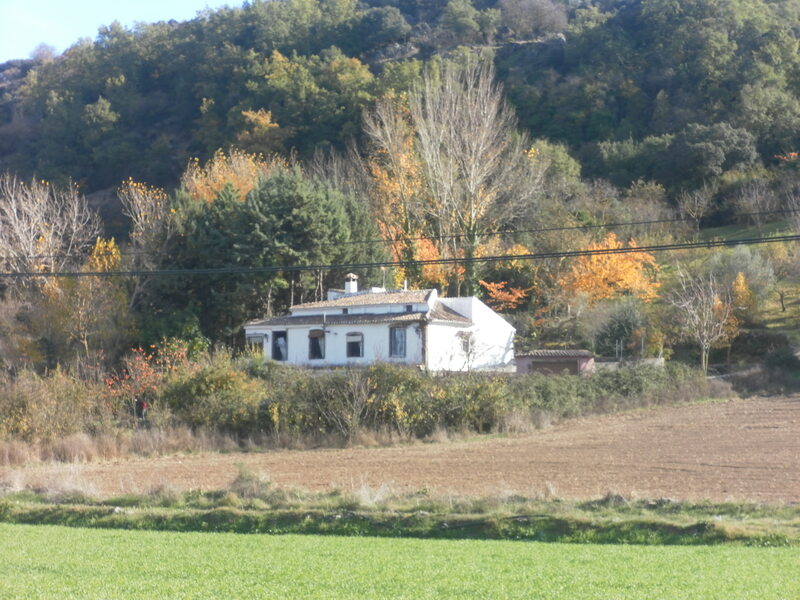 El cortijillo is a special property, situated in the country yet 2 mins from Zafarraya. 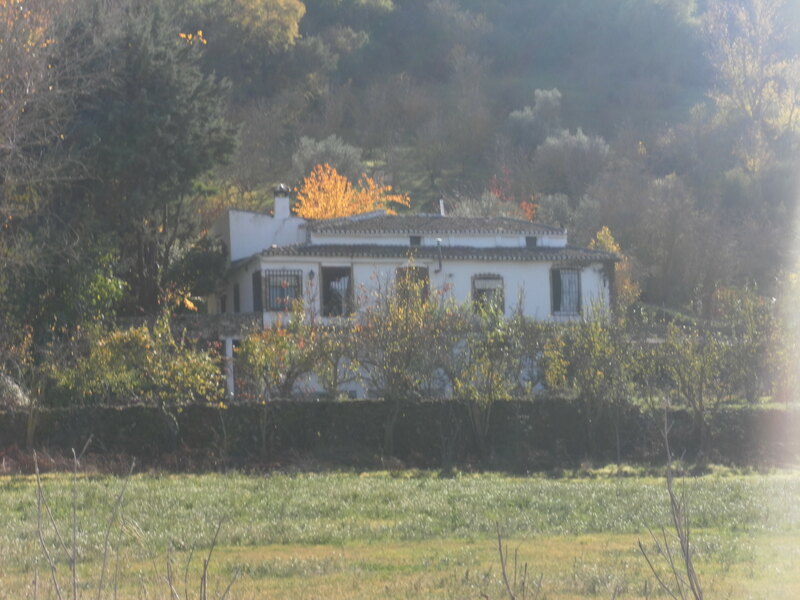 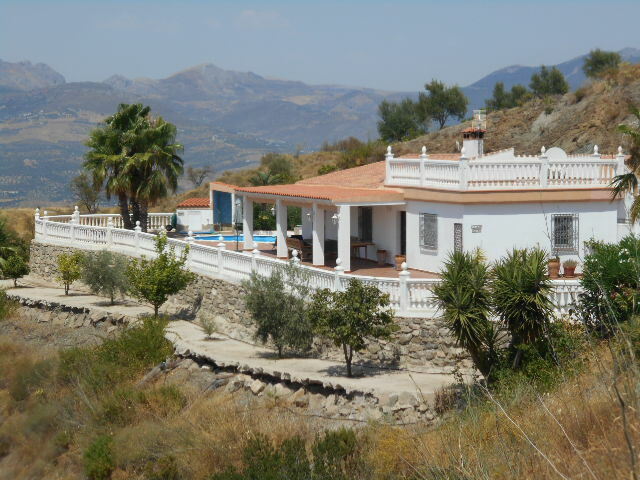 To the rear of this cortijo sits the Sierras de Alhama Nature Reserve and is only 27km from the nearest beach of Torre del Mar and 15kms from Alhama de Granada. 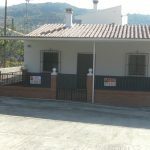 With ample areas for relaxation and recreation, the property is ready for occupation, whilst it also offers many different opportunities for conversion and expansion. 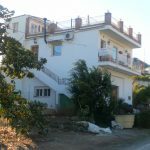 Presently there are 6 bedrooms, 2 kitchens, 2 lounges and more, split over 2 residences, each being used for holidays, therefore giving the owner a residual income immediately.The total constructed living areas are 300m2 with a further potential 400m2 of basement and out buildings for development. 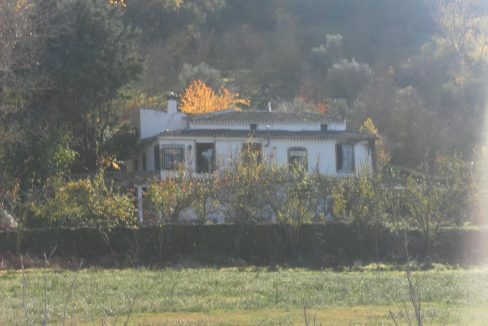 To the front of the property is an enclosed orchard perfect for the private pool, leisure area. 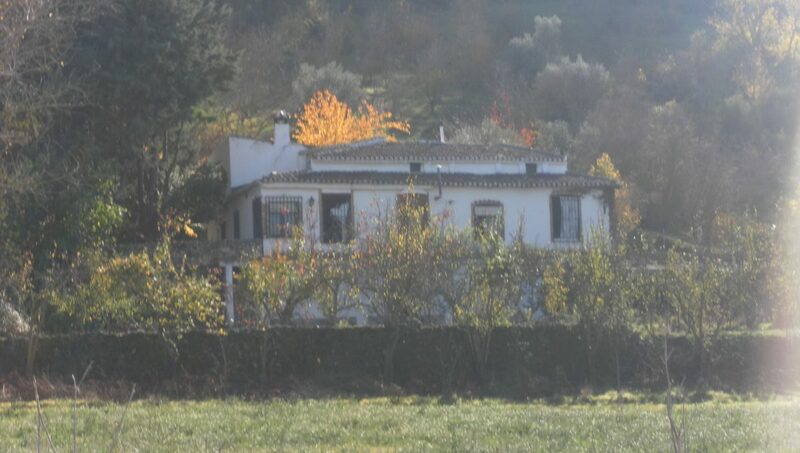 Although this property has many delightful areas, kitchen garden, internal patio area, historic features thoughout and being surrounded by its own land of some 11 hectares, 8 of which are to woodland, they are all too beautiful and different to explain. 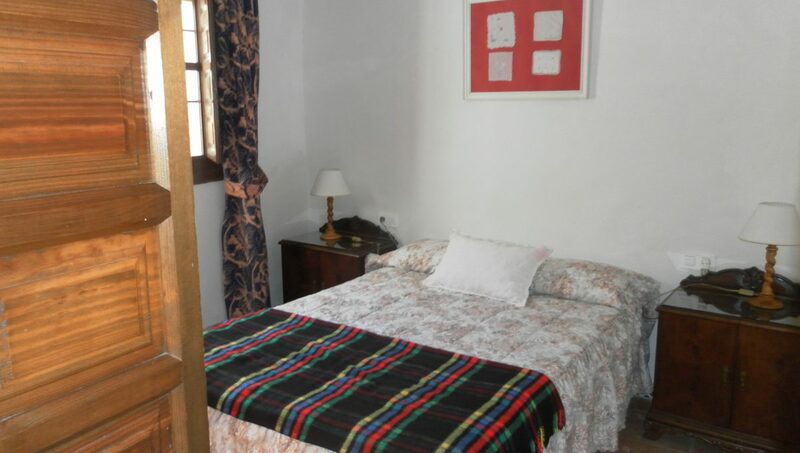 Originating from the year 1063 this has been in the same family for many years and is now available for purchase, whether it be a family home, boutique hotel, bed and breakfast, vacation property you will not be disappointed, the tranquility is overwhelming.